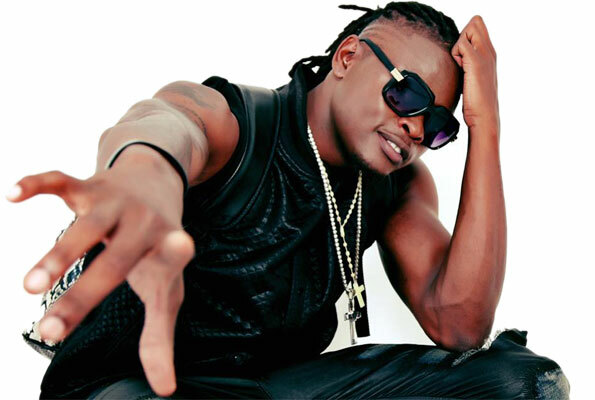 Singer Pius Mayanja, known to many as Pallaso, is one artiste who is always involved in wars with fellow artistes. When we thought his differences with Team No Sleep boss Jeff Kiwa were settled, Pallaso comes out with another war this time not leaving out Singer Sheeba Karungi, a member of the Team No Sleep group and with whom they have sang several songs. 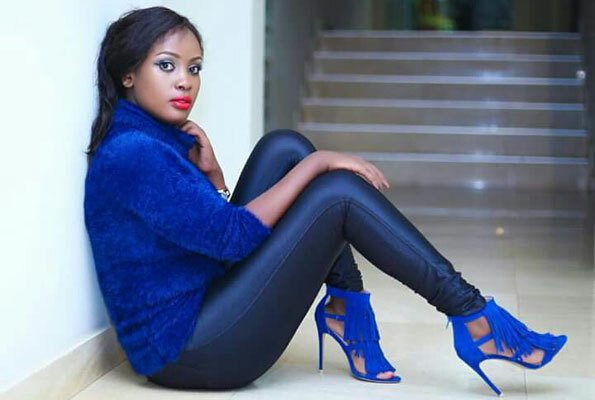 When Sheebah launched her Nkwatako video recently, she also released another song titled Wantama. Pallaso in an interview referred to Wantama as a song that Sheebah did to hit back at him (Pallaso). Firing back, Pallaso also rushed to studio and recorded a song titled Bagwaamu, meaning that they no longer have anything to offer. 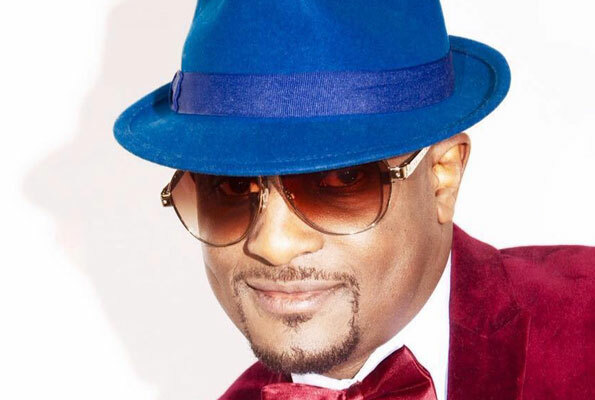 Last week, we reported that the Twatoba singer said he had halted release of the song as he planned to squash the beef with his former boss Kiwa. But looks like there was no truce party, because when you keenly listen to the lyrics in Bagwaamu, they are directly hitting at Jeff Kiwa and Sheebah; you don’t need any explanation because he mentions names in the song. He calls Jeff Kiwa a thug who stole everything from Radio and Weasel to an extent that he also wanted to take their house. Still in the song, Pallaso calls Sheebah a hypocrite who in the first place said they shouldn’t fight each other but at the end they are here fighting. He ends saying he wouldn’t have spilled the secrets but the TNS members annoyed him. 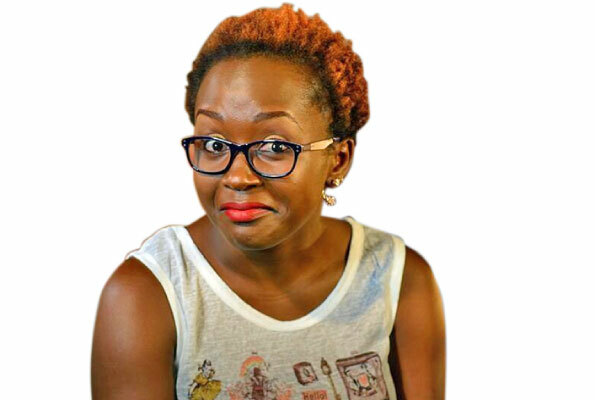 The song Bagwaamu talks about how TNS is no longer a big deal in the music Industry. Pallaso was once a member of Team No Sleep, a group which had artistes Sheebah, King Saha, AK47 (RIP) and Bakri. When Pallaso fell out with the TNS boss, he left and founded his own camp called Team Good Music.